A full view of the customer relationships regardless of payment method or purchase channel enables brands to reduce their media spend and focus their resources on communications that are measurable and targeted to their best segments. Banks are severely restricting their consumer lending and reducing new account growth of branded credit card programs. According to the Nilson Report, proprietary store credit cards accounted for 5.9 percent of total credit card purchase volume in 2016, down from 18 percent in 1990. 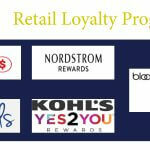 Retailers recognize the changing need to reward customers for shopping regardless of how they choose to pay. 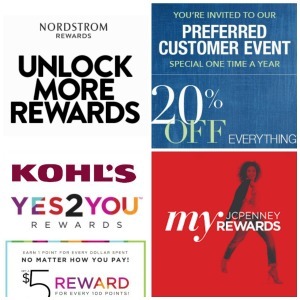 Some of the best retail loyalty programs include Nordstrom Rewards, Kohl’s Yes2You Rewards, Bloomingdales and Sephora Beauty Insider Rewards. 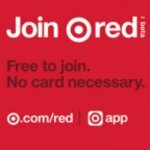 Target is testing a new program, Target Red. Companies have learned that allowing invisible customers to escape undetected because of their choice of tender makes it impossible to track all their best customers. Increasing market share and sales per transaction. Driving the company to customers’ “top of mind,” and increase frequency of visits. Improving the ROI of marketing investment. Leveraging marketing opportunities to create greater visibility and reduce the time between visits, increase sales and profits. Building productive and proactive relationships with loyal customers. Reducing customer defections to competitors while increasing the company’s customer retention rate. For many companies, offering a properly designed multi-tender loyalty program could be the key to revitalizing transaction volumes and gaining a deeper understanding of your customers’ purchasing behavior. The goal of your loyalty program should be to identify your best customers, regardless of their tender preferences, and to create a value proposition that encourages repeat purchasing. If you limit their method of spend, you’re also limiting their allegiance to your brand. 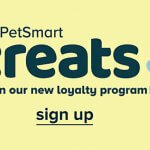 Imagine a loyalty program that could build the business with all of your customers and create a significant opportunity to heighten their loyalty to you and to your brand.